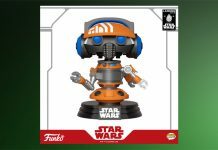 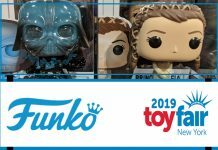 In early January, Funko revealed a new wave of POP! 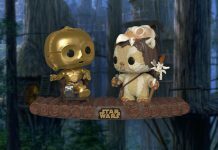 figures based on Return of the Jedi and there was nothing new on display POP! wise at the show. 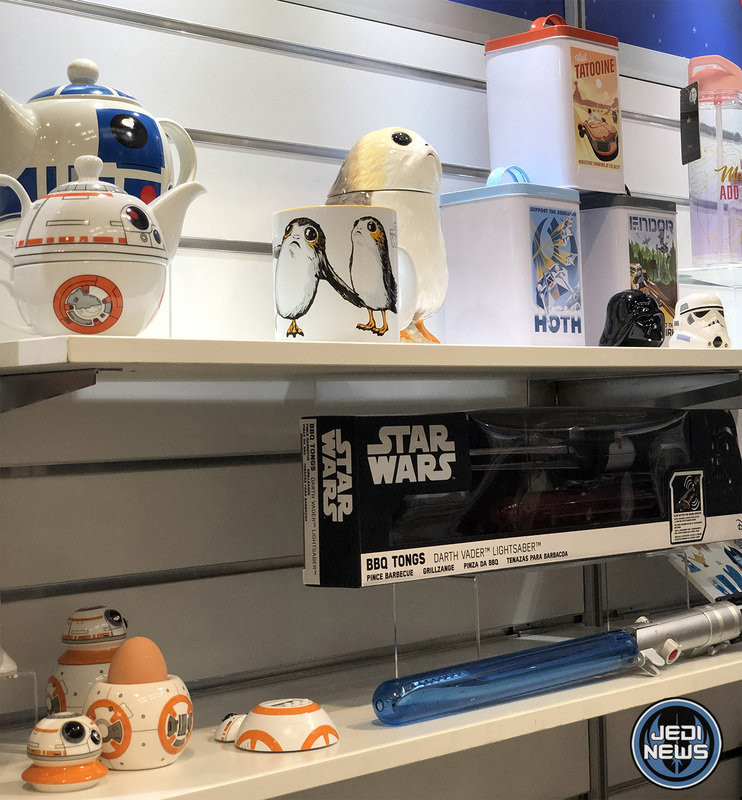 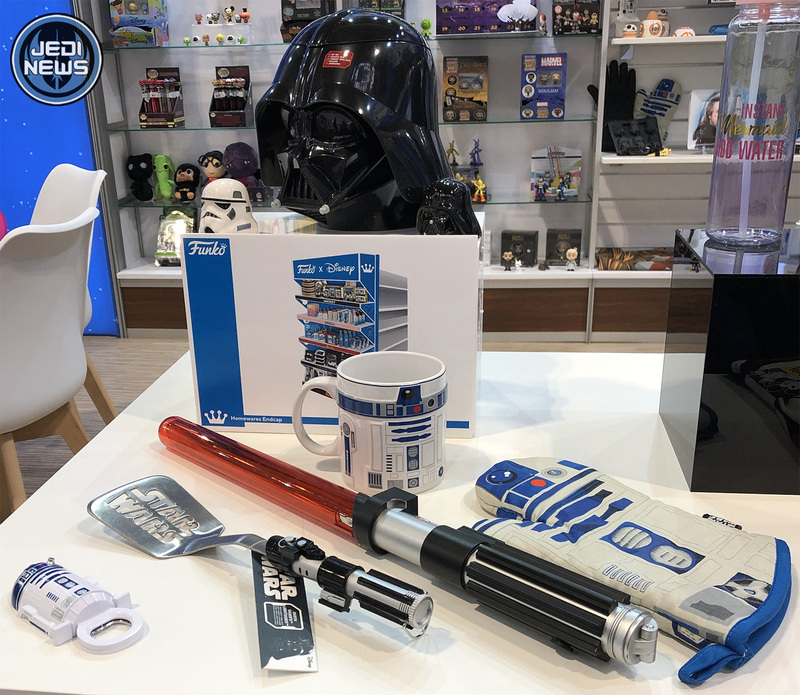 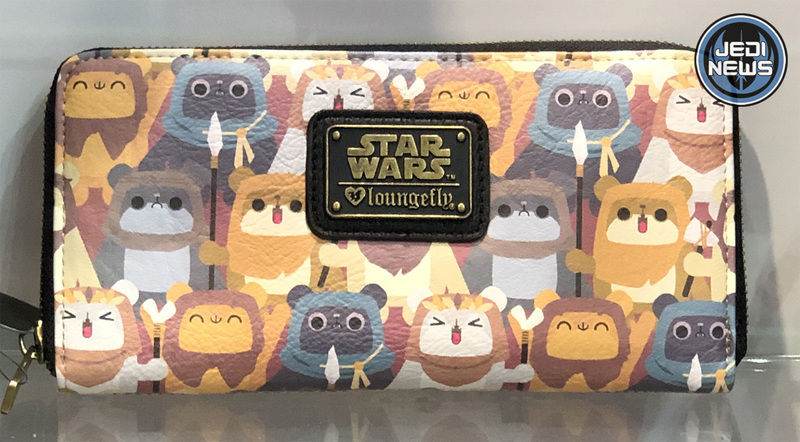 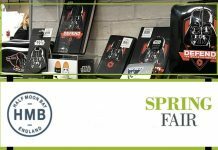 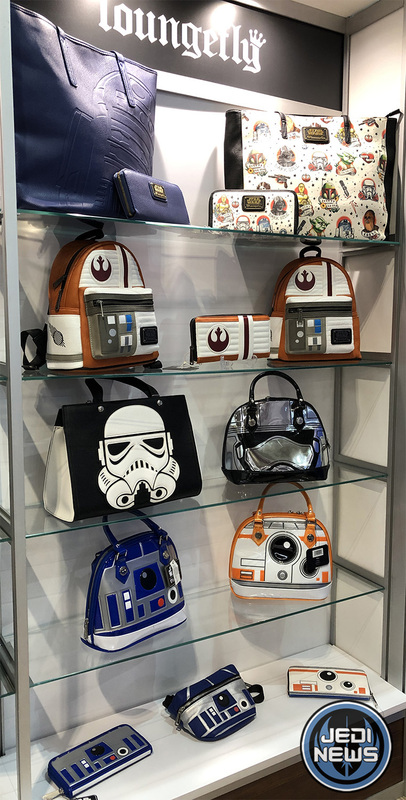 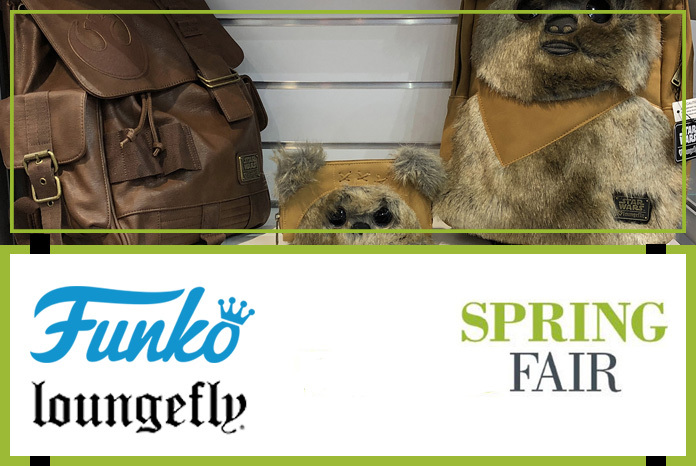 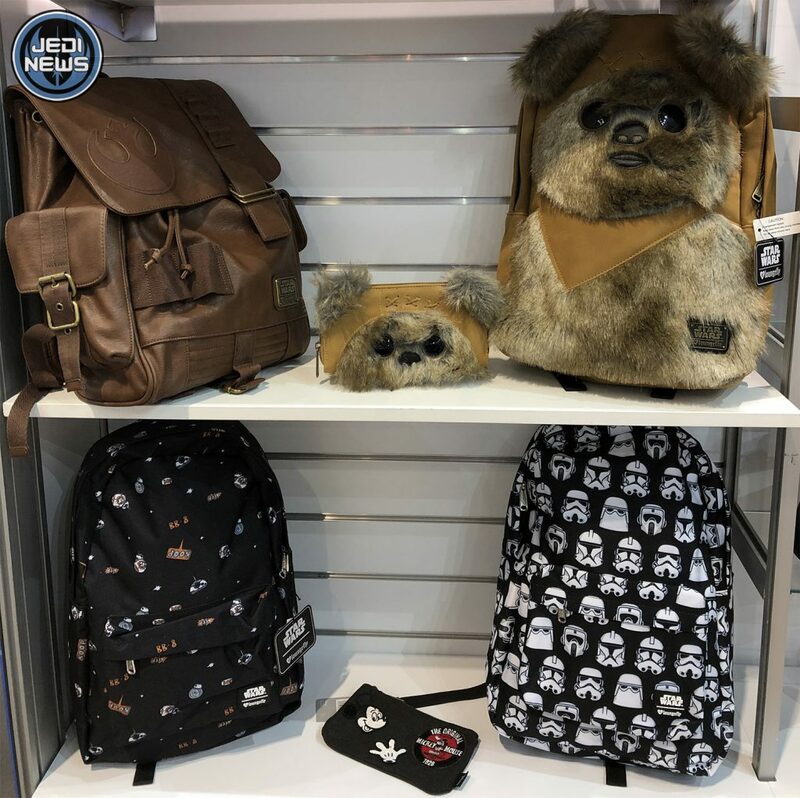 Funko had lots of homeware items on display alongside an array of Loungefly products.